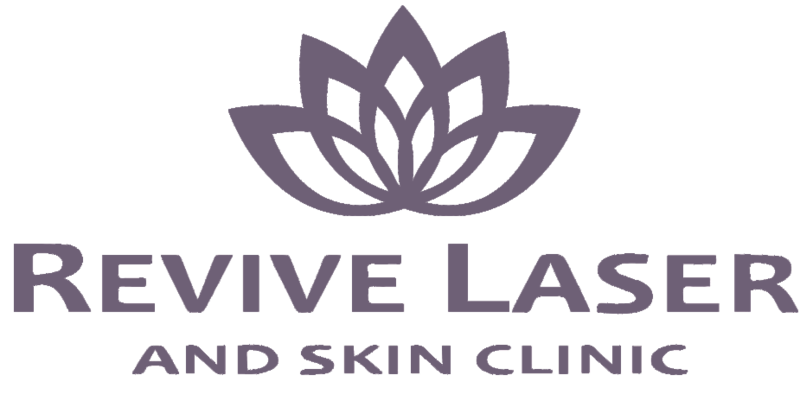 What is a Laser Facelift & Laser Skin Tightening? 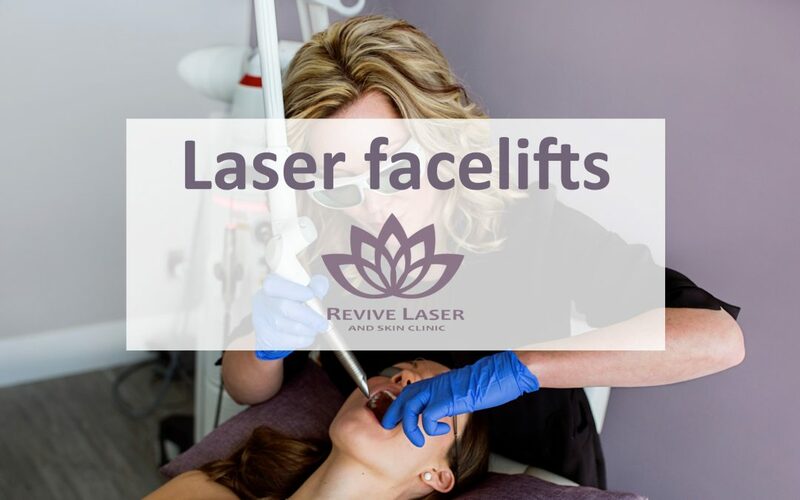 Plain and simple, Laser facelift and Skin Tightening is a non-surgical procedure that tightens the skin on your face and neck; it is one of the easiest ways to tighten loose aging skin. And it’s not very painful … phew! Aging not only happens at the surface of the skin, but also within the deeper supporting tissue. The heat from the laser heats the skin and the deeper layer beneath the troubled areas, which promotes coagulation and shrinkage which in turn helps with collagen production and skin tightening. It softens fine lines and wrinkles, helps reduce sagging and restores the more youthful looking contours on your mouth, jaw, and neck. It also helps reduce large pores, dark spots from sun damage and has had great results reducing the appearance of acne scars. When will I see results with the laser lift? You have to be a patient with this as it takes time for the collagen to be produced. Many clients will notice immediately that their skin is tighter; however, the best results are gradual and get better in the next 3-6 months after the laser treatment. Expect to see a few years reversed with each treatment. How Much Downtime is Required? Some may experience a little redness and tenderness in the treated area, but the best thing about this non-surgical procedure is there is little to no downtime! Only daily sunscreen is required! How Long Will The Results Last With a Laserlift? The laser facelift consists of approximately 3-6 treatments; this depends on the individual’s needs and wants. Depending on age, genetics, lifestyle and how well you take care of your skin the results should last on average 1-3 years. The laser can reverse a few years, but it can’t prevent the future. Using sunscreen and living a healthy lifestyle will help make the results last longer. I recommend and use SkinCeuticals Sunscreens which help protect against premature aging and skin cancer.